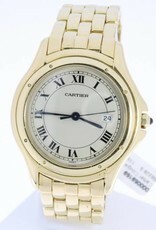 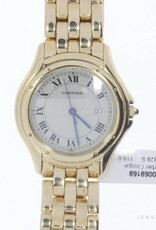 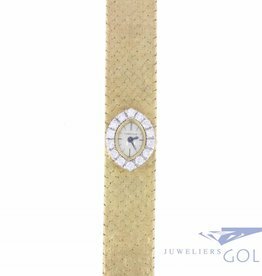 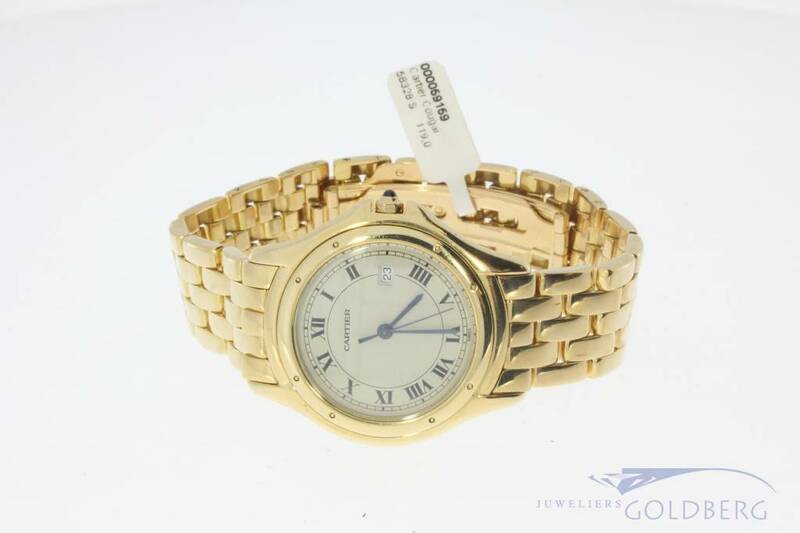 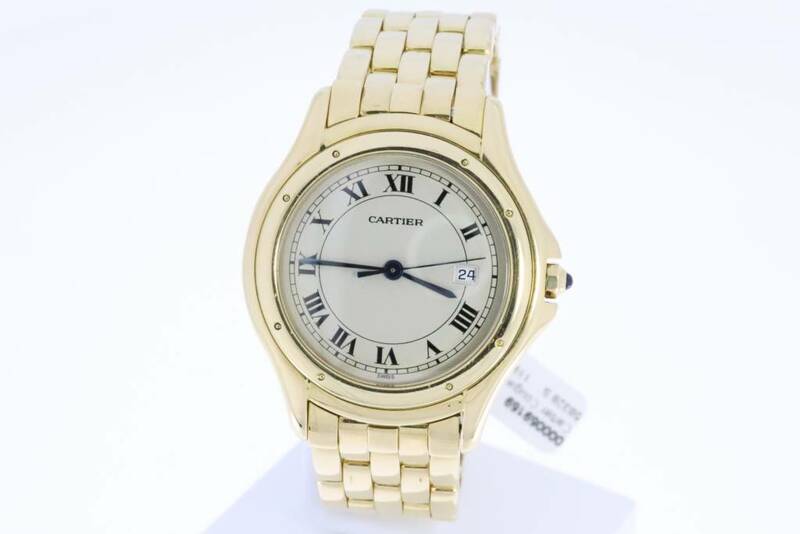 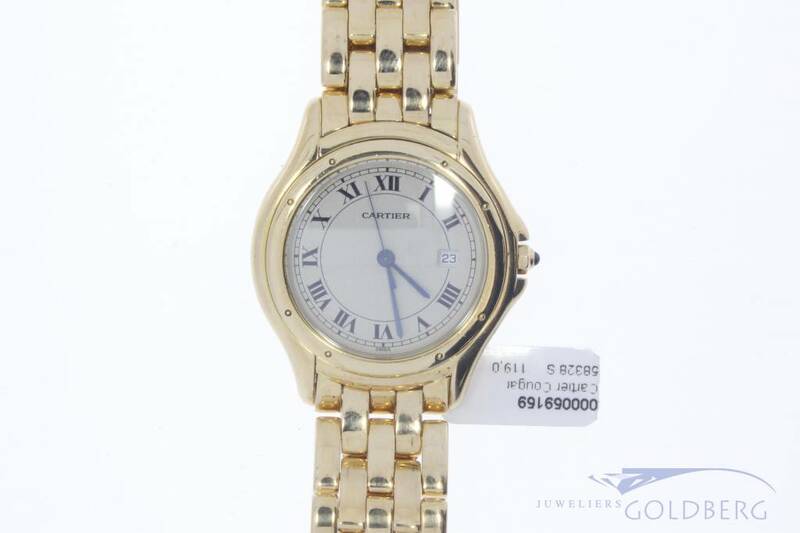 Beautiful and classic 18k gold Cartier watch, model "Cougar". 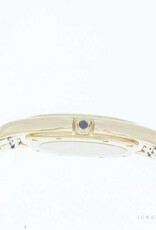 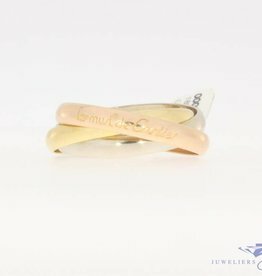 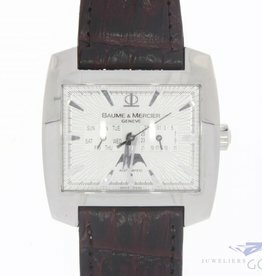 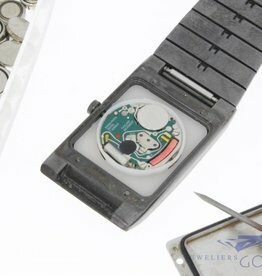 The watch has a width of 33mm (35mm including crown). 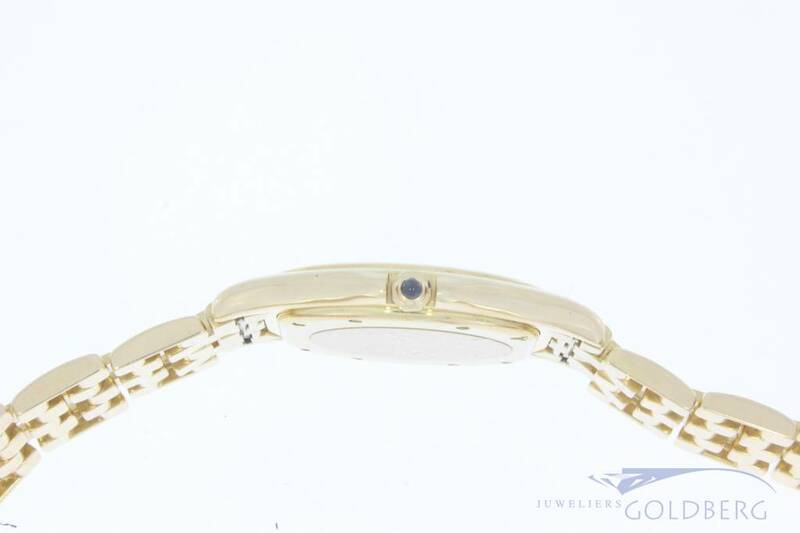 Equipped with a Quartz movement, which also contributes to the slim case. 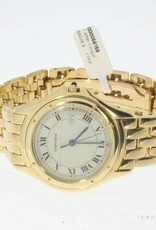 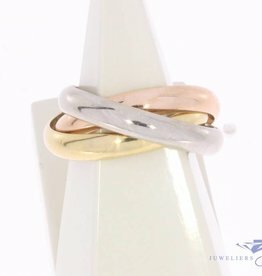 The total weight of the watch is no less than 119 grams. 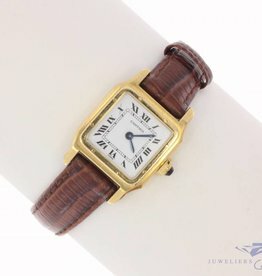 A beautiful jewel of a watch.